Best WMS Slots are very popular amongst many of today’s bettors as they offer the excitement of winning a big payout and the entertainment and fun factor of some of your favourite themes from television, gaming and film. 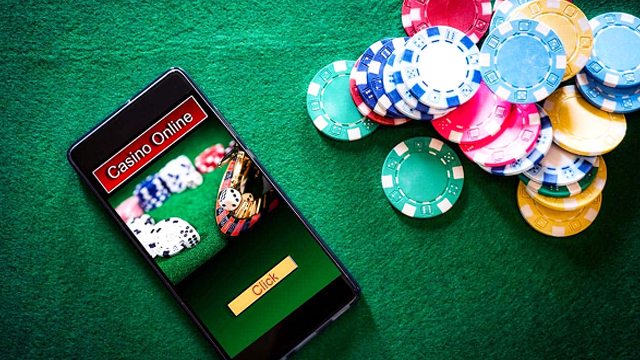 WMS Gaming, also known as Williams Interactive, is one of the leading slots games brands and can be found in Las Vegas and many other land-based casino venues around the world. WMS slots can also be found online as the software companies are seeing the rise in popularity of these games and developing them for online use. 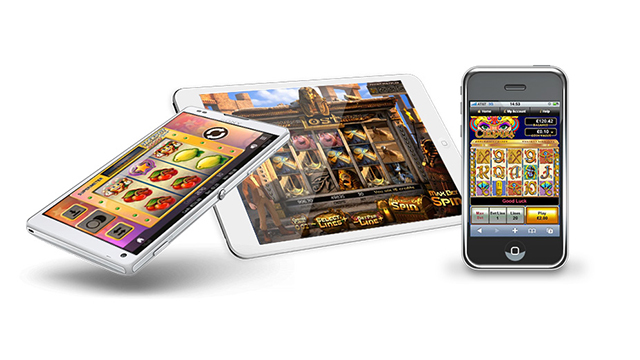 In fact, some of the top online slots are from WMS Gaming. 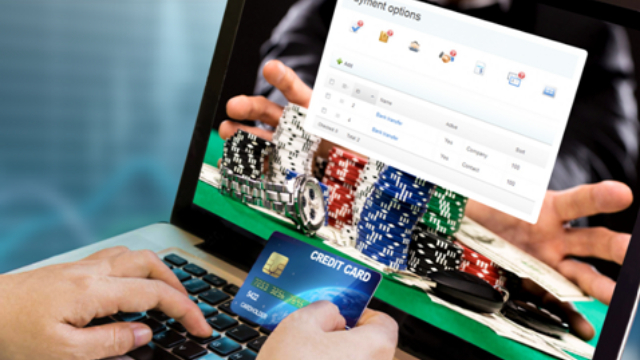 Why are WMS slots so popular among new and veteran players both online and in land-based casinos? The main reason is that they offer a wide range of different games and programs of any level of difficulty. This makes them easy to play for beginners and challenging enough for the experienced player.Give them a go and you will be surprised by their interface which includes big figures and untraditional placing of the elements on the monitor. 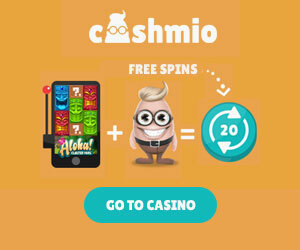 Moreover, while other software developers are using cartoon characters or an adventure plot on their slots, WMS slots use well-known and famous characters in their slots. There is a wide range of titles to choose from, but we have created a list of some of the most popular WMS slots and the ones we think you will like the best. Combining exciting sound, visuals and game play, Viking Vanguard is a Viking/fantasy themed slot featuring a larger than usual 6×4 configuration, leading to a slot with 60-win lines. You’ll find two central characters on the oversized reels, both male and female warriors, and the dragon symbol – this being a wild which will fully encompass at least one reel on every spin, making wins easier than usual. 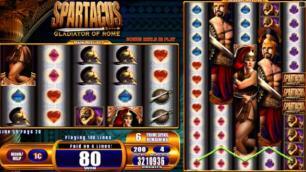 This ‘Colossal Reels’ format slot features a much larger reel set to the right of the standard reels and a total of 100-win lines at Spartacus, with 25 on the smaller reel set and 75 on the Colossal Reels. Spartacus, the leader of a slave revolt, is the standout symbol on the reels and he encompasses all 12 symbols on a colossal reel at times. Alongside Spartacus you’ll find many symbols which relate to the Gladiator era on the reels. Taking a major film and turning it into a slot is something WMS is very good at. Wizard of OZ features many of the characters from the film, including of course Dorothy, Toto, the Scarecrow, the Tin Man and the Cowardly Lion. The Wicked Witch of the West also makes an appearance on the reels with her Winged Monkeys in tow. The bonus feature, ‘Road to the Emerald City’, where you’ll pick emeralds to reveal cash, characters or even get to meet the Wizard of Oz himself is a fan favourite. Bruce Lee uses the ‘Money Burst’ system, where you’ll find just two symbols on each of the first two reels. Featuring Bruce Lee and an exciting martial arts theme, this high variance game makes the wins harder to come by, but when you do win, you will win big! Bruce Lee: Dragon’s Talefeatures yet another innovative format where you’ll find one main reel set, with three smaller reel sets to the right. Each set is independent apart from the fact that any wilds or bonus symbols on the main reels will be replicated onto the others. If you are not playing our top WMS slots, you should get in on the action today. Playing WMS slots is fun and action packed and you could win big!